It is set to go under the hammer in March and is expected to fetch around £30,000. 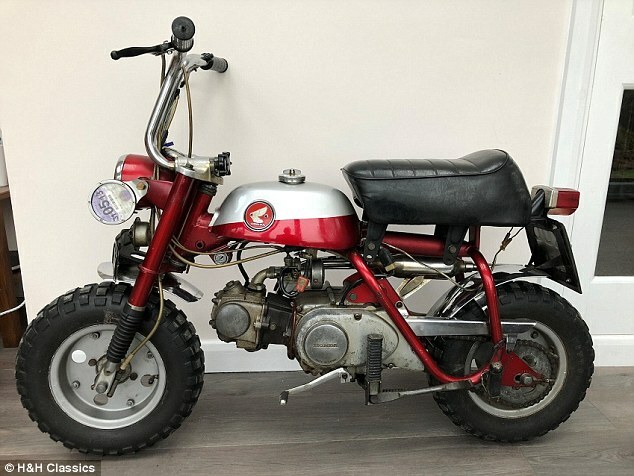 The 1969 Honda Z50A was used by Lennon to get around his rambling country estate near Ascot in Berkshire between 1969 to 1971 before being sold for just £250. Similar versions of the tiny trials bike have recently sold at auction for more than £5,000. 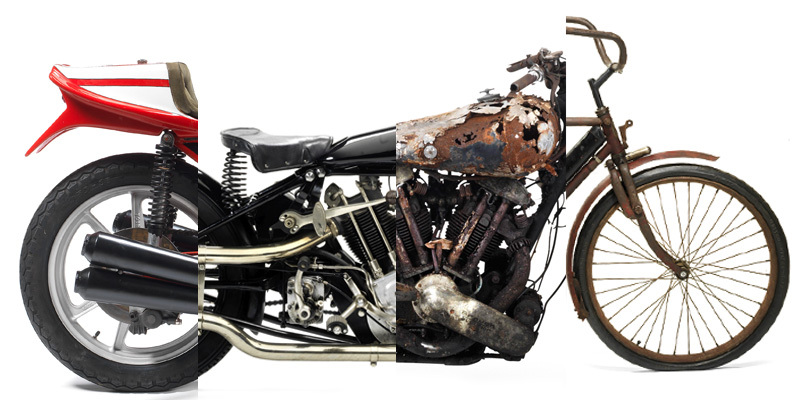 The Monkey Bike will be available at H&H Classics’ National Motorcycle Museum Motorcycle Auction in Solihull in the West Midlands on March 4. 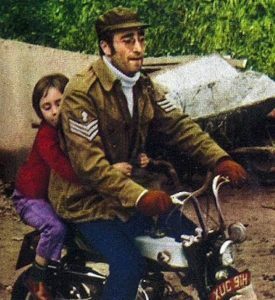 Supporting documentation supplied for the sale include photographs showing Lennon riding the Monkey Bike with son Julian on the back in February 1970. 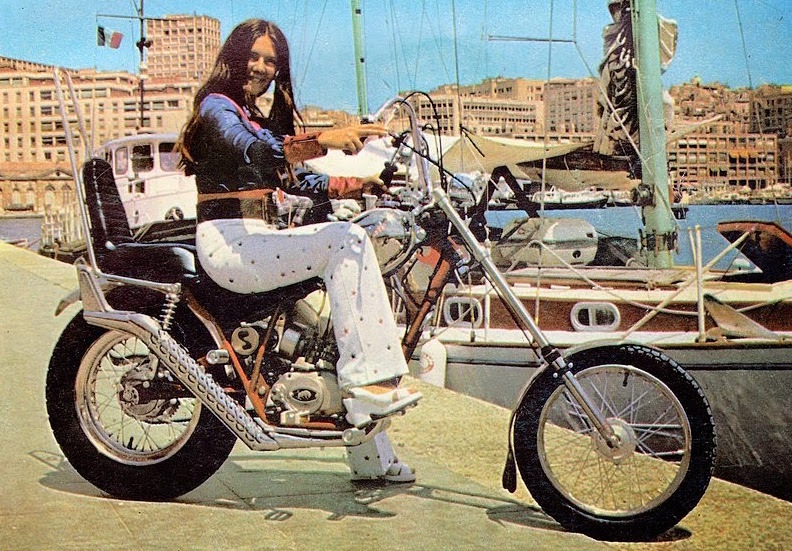 Lennon later sold it to Henry Graham, the owner of Motor Cycle City in Farnborough in 1971. 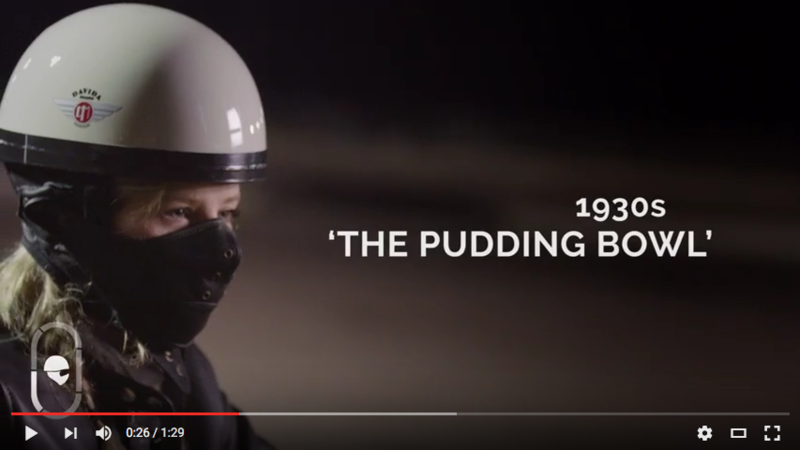 Later the same year, current owner John Harington – a yachtsman from Weymouth – bought the Honda for £250 and, not believing it was owned by the Beatles star, took it on his boats and used it to get around his foreign ports of call. However, after seeing images of Lennon on the bike, Harington conducted his own research and the authenticity of the Honda Monkey Bike and its famous former owner were confirmed in 2011. 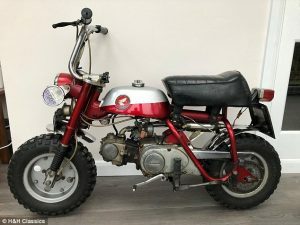 Having kept the Monkey Bike for 47 years, the last six of which have been spent displaying it at events and shows, the bike is now being offered for sale, though with no official reserve price. H&H Classics said the machine was unrestored with largely original parts, and that it was in full running order. 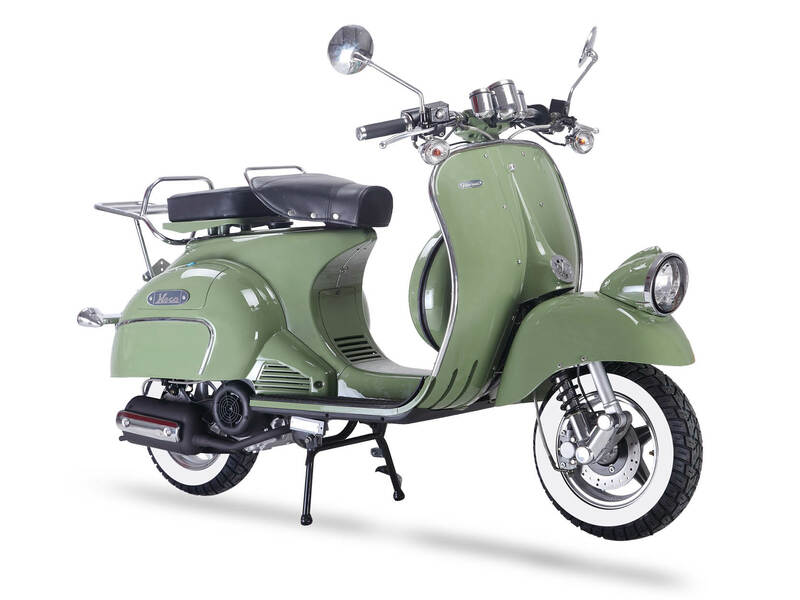 A similar model, previously used by Beatles band mate Ringo Starr and also reported to have been owned by Lennon, was sold by Bonhams in 2008 for £36,000. Monkey Bike, Trike, cruising bike, custom cafe racer, or basic moped, every bike is special for the team at Bikesure the specialist motorcycle insurance company. 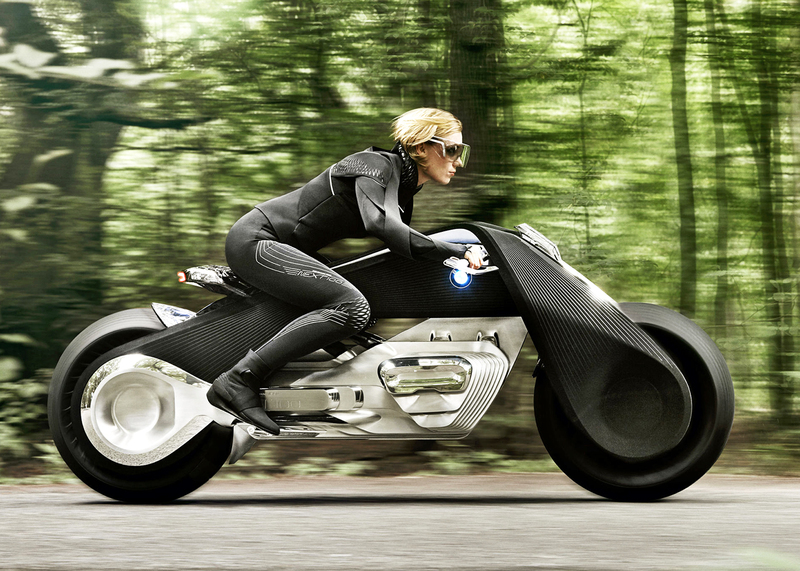 They can come up with cheap motorcycle insurance for most people and most motorcycles. Why don’t you try Bikesure for a new quote?